As one of the oldest established nursery providers in Essex, our nurseries are managed and operated to the same high standards, each has its own unique atmosphere and vibrant surroundings, to engage the children from the very beginning. 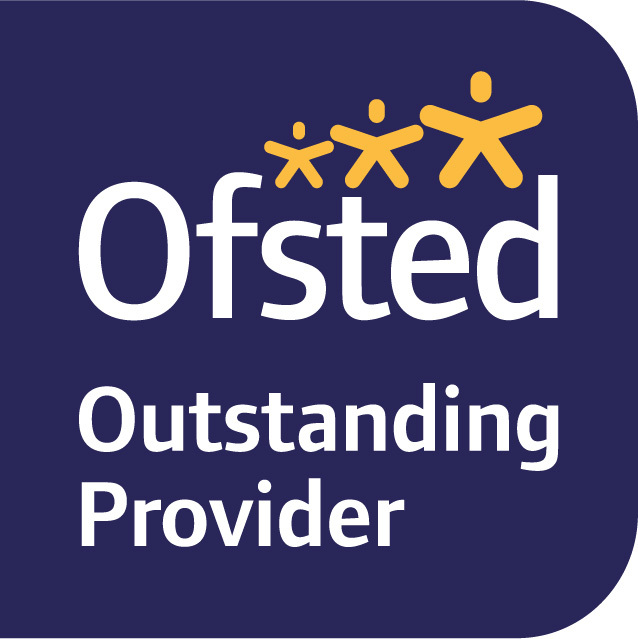 We are constantly striving to improve and provide the best possible experience for the children in our care, and create firm partnerships with parents, by involving them in every aspect of nursery life. Our qualified nursery teacher holds regular workshops to share information with parents on how we teach maths/phonics and how we prepare your children for school, we also share ideas on how you can encourage your child's learning at home. This is further supported by Tapestry, our secure on-line learning journal, which allows us to work with parents to share information and record your child's play and learning in and outside the nursery. As security is paramount both nurseries are monitored by CCTV. To view one of our nurseries, please telephone or email to make an appointment, this would be a good time to ask any questions and enquire about suitable vacancies.